So I’m curious to this one. 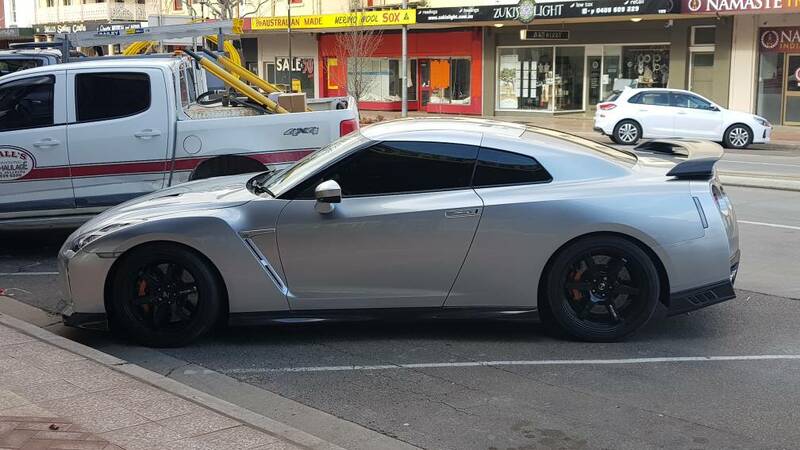 Litchfield is now offering a special 2018 Litchfield Gtr based on the track edition. 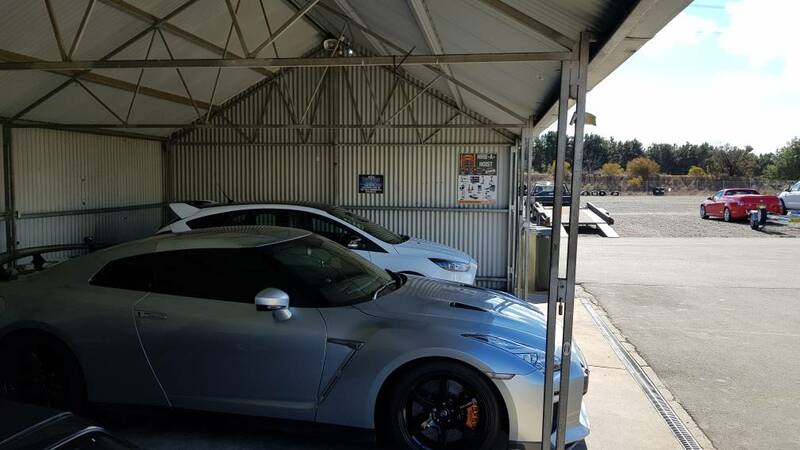 My question is, how do they feel to the standard Gtr. Litchfield say only 4 were sold last year! I’m surprised at this but I’d also like to know if people who have them think they are worth the extra. Are the lastest track editions going to be like the old skyline 400r and nur specs? A better comparison is all the good dynamic chassis extras of the Nismo but without the price tag. If I was looking to upgrade mine, it’d only be for a track edition, and most likely one of Litchfields. Seems like the Track edition is the sweet spot. I’m sure that’s what papa smurf has got, I’d suggest a quick chat with him. He’s had a few GTR so has the experience to give an honest comparison. 2017s have been described as soft. I can't comment on the premium model but the Track Ed has no body roll and is not soft in any respect. Out of the box its a great track car. TrackPacks are the more focused harsher driver cars, akin to the late CBA/early DBA model year suspension. Suspension from MY15s onwards has gradually got softer for the GT cruiser feel. I've not driven a face-lifted non-track edition car, so can't do a direct comparison. However, my previous one was a DBA Recaro Edition, and in terms of day to day comfort I'd say the new TE is similar... a touch firmer maybe but not harsh. Everyone says the newer models are softer, so the TE is definitely an antidote to that. However, in terms of driving dynamics, the TE is an order of magnitude better than the standard car. Turn in is much better, and it's really well balanced on the limit. This is noticeable as soon as you get it on any non-straight road, let alone a track. You can also look at the sprint results from the recent GTR Drivers Club runway day - a Lichfield Track Edition won it, and I came 7th despite having a totally standard car ( vs many stage 4+ cars, ) only doing 3 runs, and not being the worlds greatest driver by a long way. For me, if you want a "drivers' car" and can't/don't want to stretch to a Nismo, the Track Edition really is a no brainer - though as said above Papa Smurf has one and has far more experience than I have, so I'm sure he'll give some input at some point. nick the tubman and Andy (aardvark) like this.